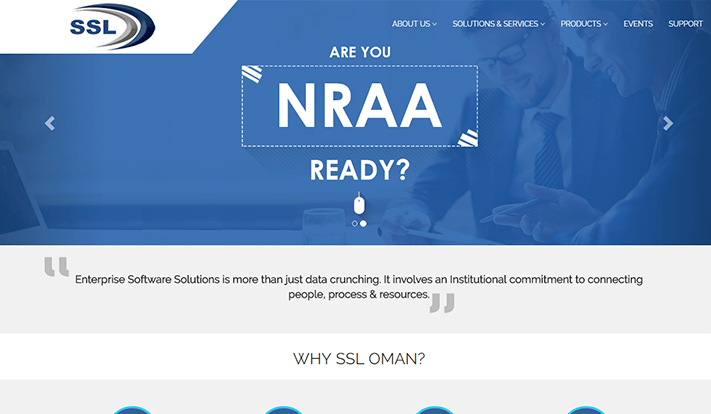 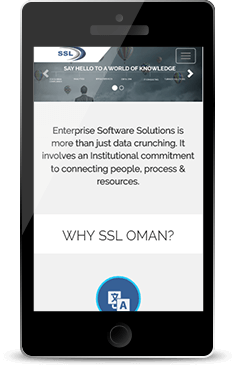 One of the biggest software solutions companies, SSL is headquartered in Muscat, Oman. 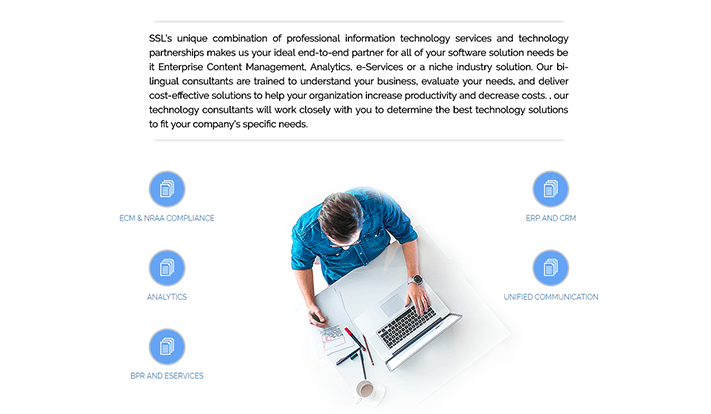 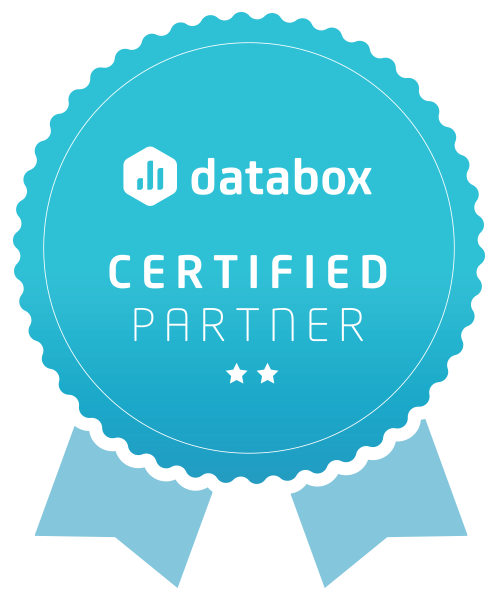 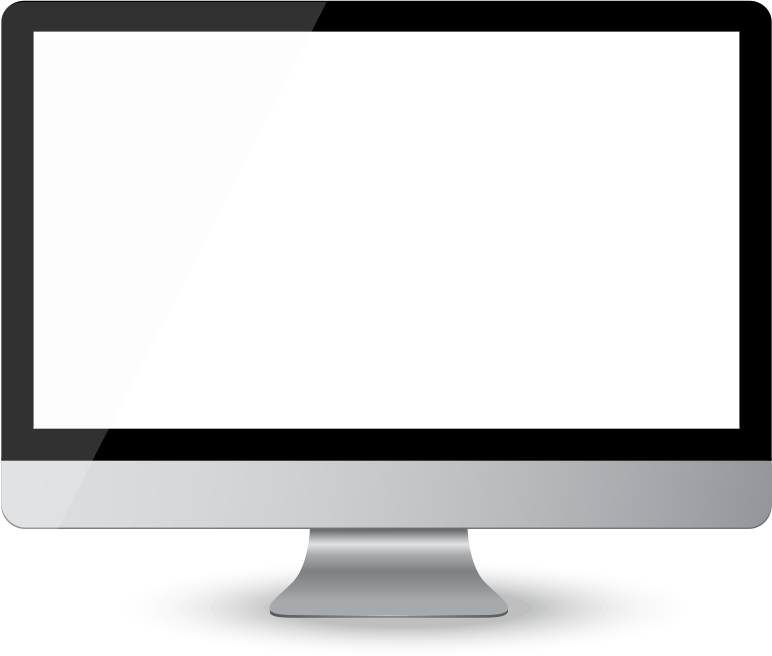 In the past two decades, SSL has evolved into an industry leader when it comes to consulting and IT solutions. 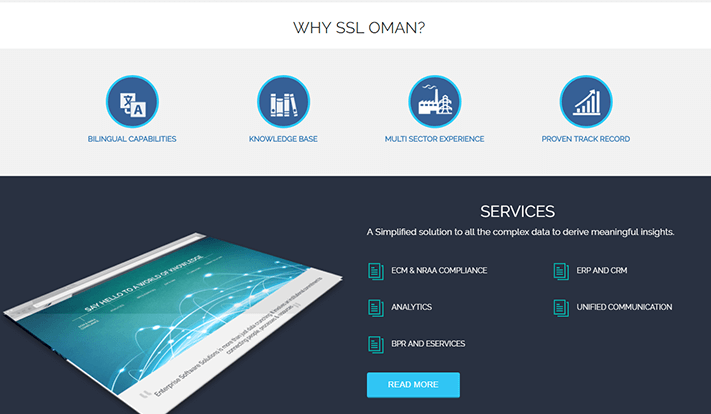 Its customer base includes the Oman Government, banking, oil and gas and other large corporates. 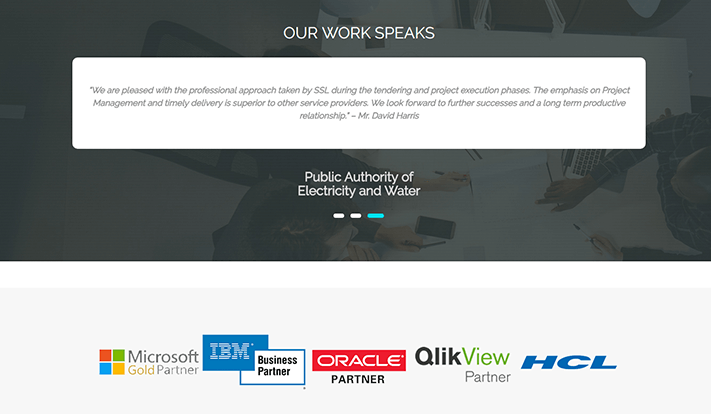 SSL wanted a website that would be a reflection of their success and dominance in their field. 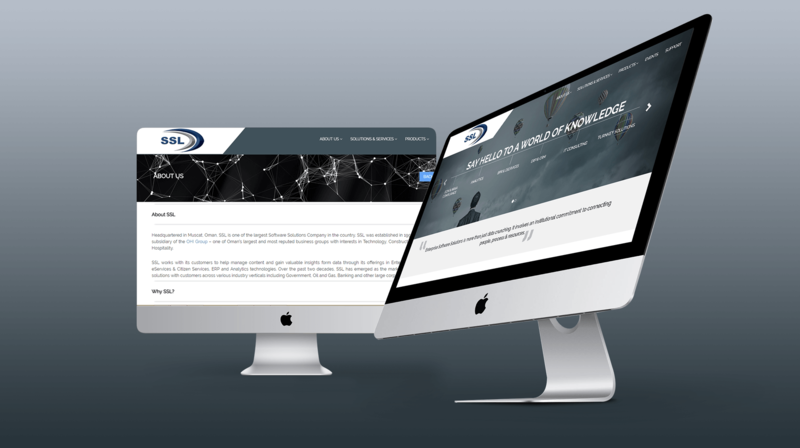 Taking inspiration from the company itself, an exquisite and contemporary design was created by us, with a great visual appeal. 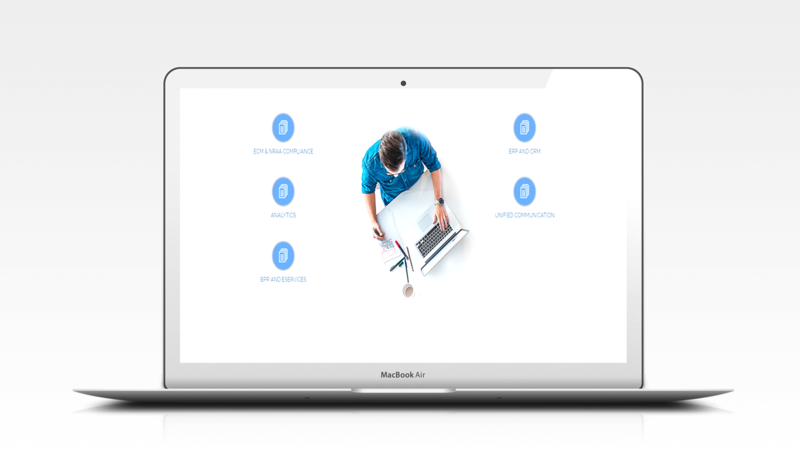 The balance of content-consolidating text and smooth graphics was maintained for capturing the attention of viewers, with visual cues for detailed technical information. 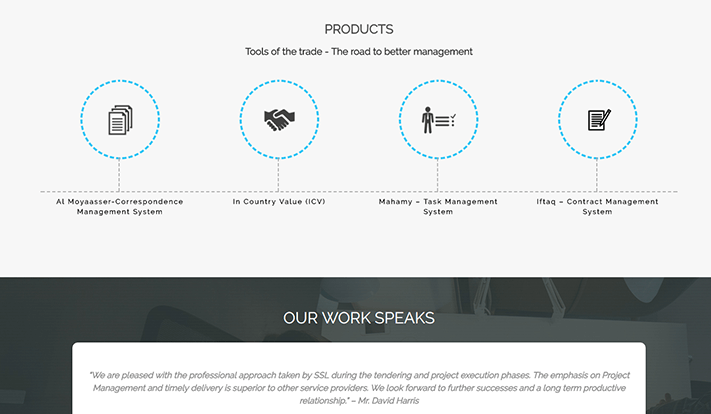 The end product was a versatile website with accurate details and inspiring innovation.